It's no secret the abuse of opioids including prescription pain relievers, heroin and synthetic opioids such as fentanyl is wreaking havoc on communities around the country. This epidemic has left families torn apart, communities broken and according to The Centers for Disease Control and Prevention, cost the United States' healthcare system $78.5 billion. Though many may debate on how the issue developed, one issue that arguably exacerbates the problem is the negative beliefs associated with substance users. A survey conducted a web-based national survey showed a large population of people subscribed to more negative views toward substance abusers concluding this population had a moral failing. Failure to acknowledge the underlying cause of drug addiction of any kind as a disease undermines our society's ability to progress towards a solution. Additionally, these negative and typically false perceptions beg us to question our compassion level as humans. Do we really want to be a society that lacks empathy and compassion? The Red Zone is challenging 3 top myths around opioid users to dispel negative beliefs. A common misconception of the current plight of opioid addiction is this group of people intentionally set out to use these substances, and thus are responsible for their own suffering. However, many people's first exposure to drugs were during procedures and to treat pain from professionals. 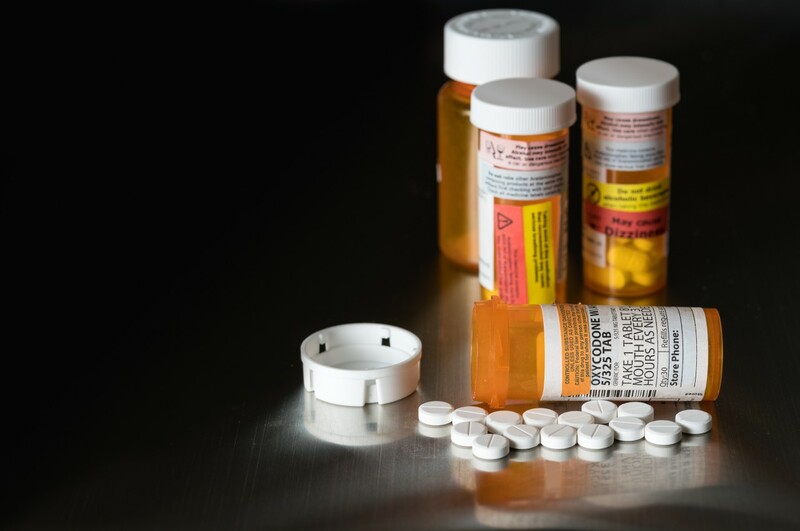 In fact, emergency-room records show 13 percent of opioid-overdose victims began taking drugs because of pain, according to the medical journal JAMA Internal Medicine. There is still a widely accepted belief that opioid addiction is a sign of weakness, which couldn't be further from the truth. Addiction is not black and white and is often much more complicated than many realize. Long-time use of opioids changes brain functioning. It impairs brain's reward system, decreasing an individual's motivation and ability to receive pleasure from naturally occurring rewards. Opioids become the chief reward and focus of the person's life, and they need more of it to activate the reward system. Abandoning substance abuse of any kind like mentioned above can be a multi-dimensional process and for some, requires the support of medication. The failure to recognize addiction as a disease like cancer, depression and heart disease inhibits the recovery process even further by demanding that individuals with this condition possess the will to overcome a moral failing. can help reestablish "normal" brain functioning. In certain cases, Medications such as suboxone can allow individuals to immerse themselves back into society. Drug rehabilitation is a personal journey and negative stigmas and beliefs can be the reason people resist treatment. Alleviating these myths and offering compassionate support and treatment options is vital in restoring the lives of those impacted by addiction. Here at The Red Zone, our drug and alcohol treatment centers are developed by top professionals dedicated to help those in need get on the road to recovery. If you or anyone you may know needs help. Contact us today and set up a consultation.